Energy prices are on the rise and now is the best time to look into renewable energy. C.A.Energy offer a number of cost effective solutions to your energy problems. Our renewable energy systems will reduce your energy bills and provide you with all your energy needs whether it be hot water, heating or electricity. 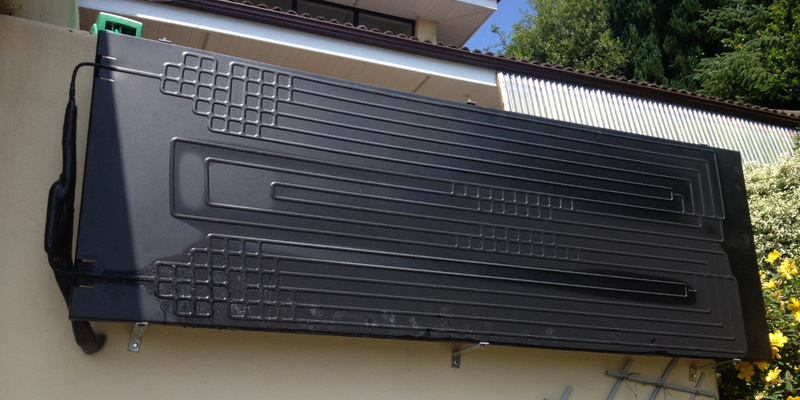 Our Solar Panels can provide Hot water to your home or business in any weather condition. This is possible because they are Thermodynamic Solar Panels. These are the next generation of solar panels. They don’t need direct sunlight to work and will even work during the night! They are perfect for the Irish climate. 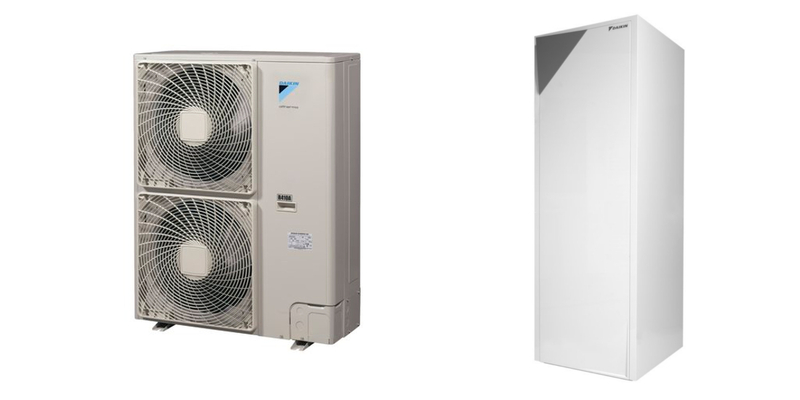 We also offer Heat pump systems. These systems will heat your home both efficiently and effectively throughout the year. It is a great alternative to a traditional fossil fuel boiler. These systems will save you money on your annual fuel bill and in time will even pay for themselves. They are low maintenance and will provide hot water or heating all year round. You will also reduce your carbon footprint and help preserve our planet for future generations. For any one considering going green, and fitting some form of solar heating. We would totally recommend this system. It does exactly what it says, day or night, with or without sunshine at reasonable comparative cost. Installation was easy and professional. Absolutely brilliant. We are extremely happy with the way the work was carried out. They went about their work in a very professional and efficient way and there was no mess. Woke up this morning and the system was reading 55 degrees. Hot water available all day. Very happy.